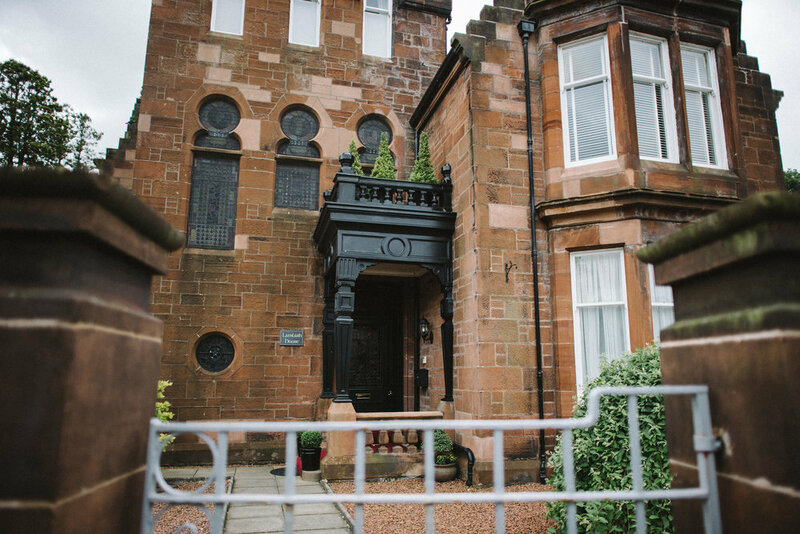 Lamlash House offers Exclusive Use hire of the Victorian property for small scale weddings for around 40 guests. 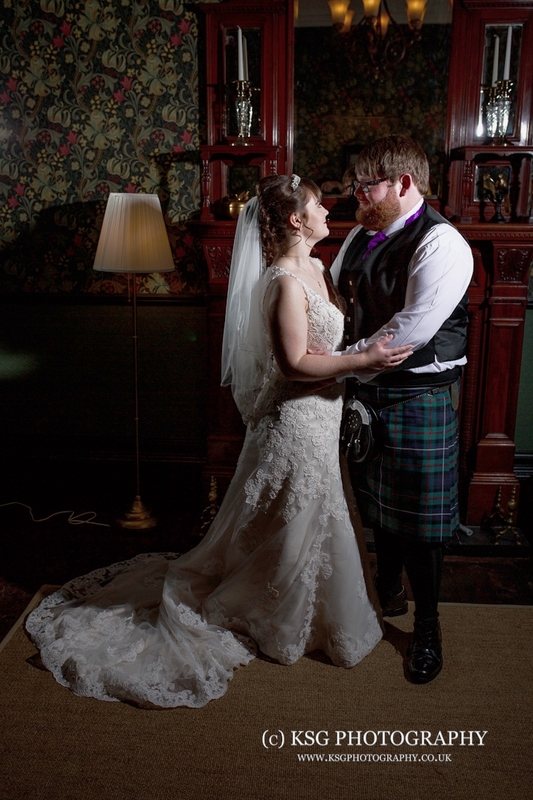 Wedding ceremonies take place within the Charles Rennie Mackintosh inspired Banking Hall, and smaller, more intimate weddings can take place in the William Morris influenced Victorian Parlour. 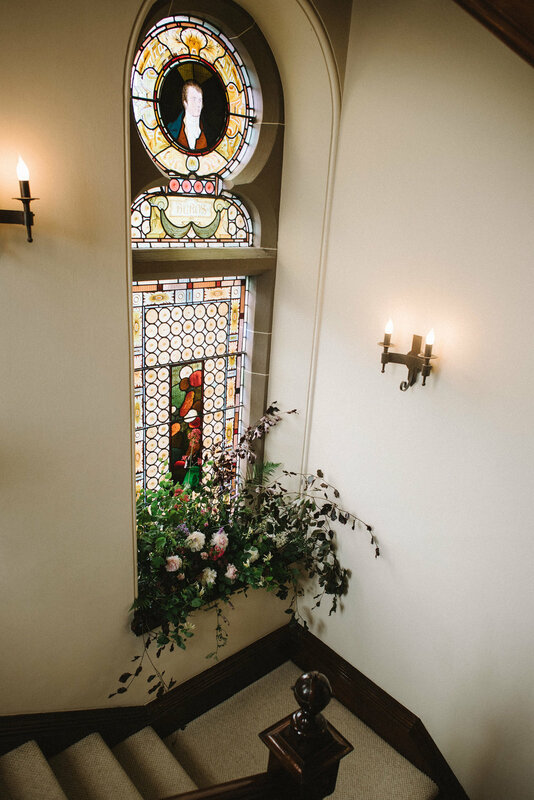 The property boasts magnificent Stephen Adam stained glass windows which are the perfect backdrop for wedding photography. 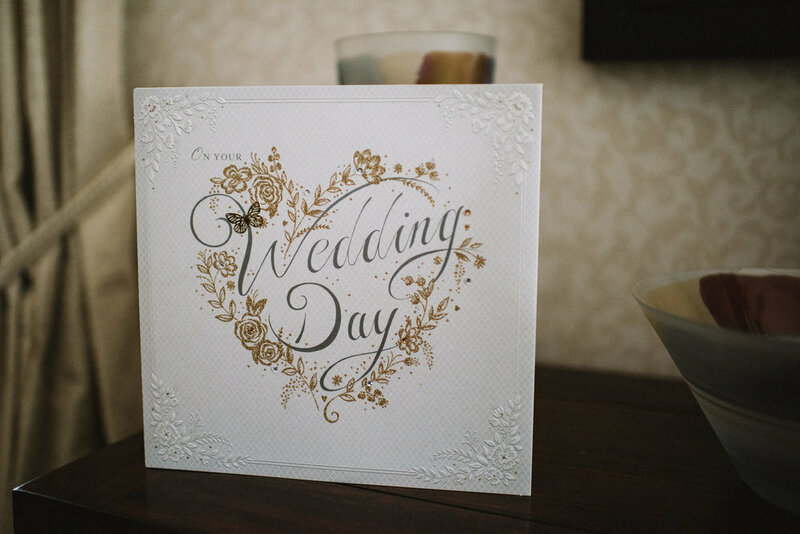 Set in over quarter of an acre of ground, the private walled garden setting of the property next to the River Irvine offers an opportunity for drinks and canapés to be served prior to the Wedding Feast and for additional wedding photography to take place. 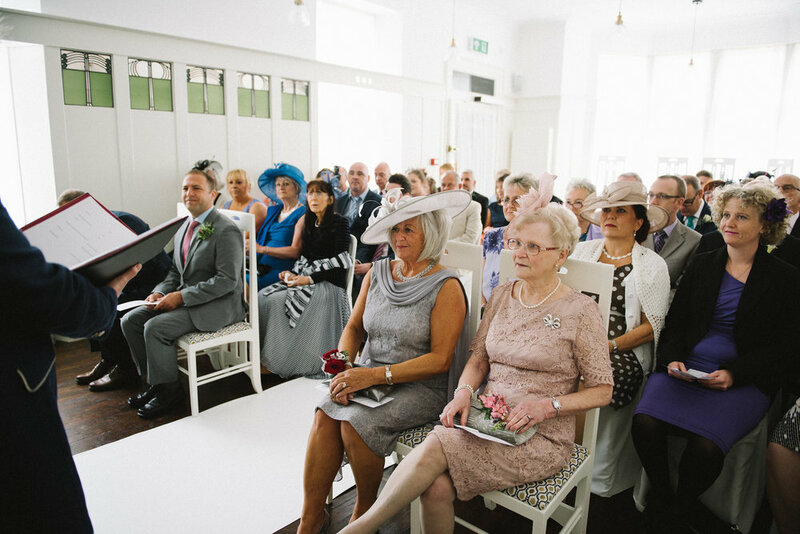 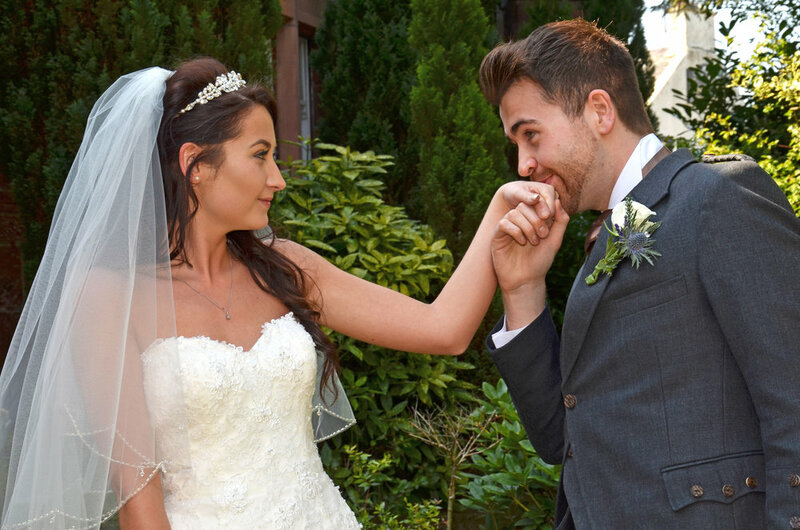 Lamlash House tailors the Wedding Feast to each couple’s personal taste with the assistance of award winning chefs, to create a bespoke Wedding Feast menu. 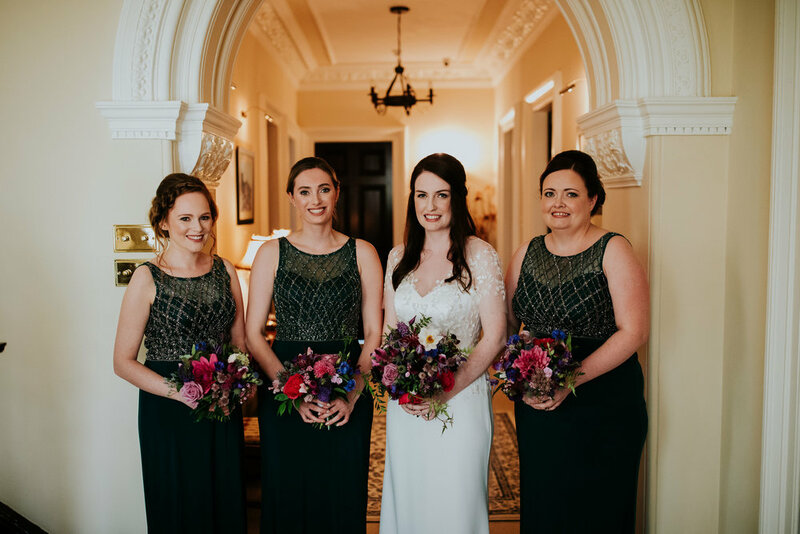 In addition, with an Inhouse Event Coordinator overseeing each element of the special day, Lamlash House is able to offer the highest personal attention and service.